Halloween: Terrifying Tails Of Frightful Felines! Getting in the mood for Halloween? It’s always fun to read scary stories by the masters of thrills and chills. 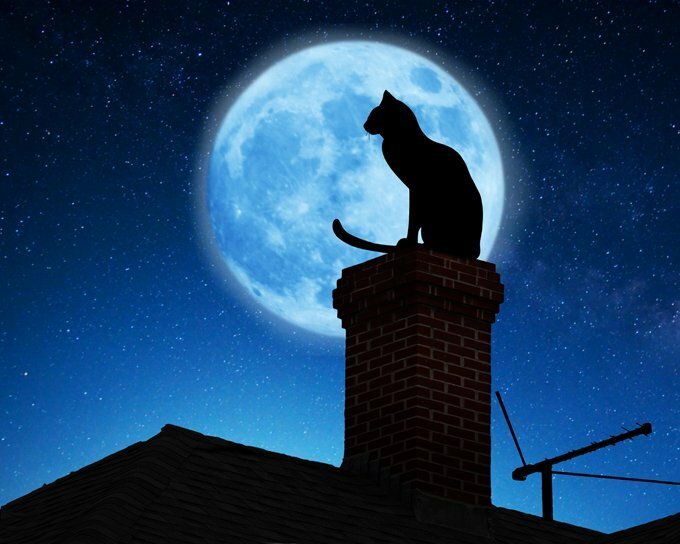 Here are some spooky stories that feature kitties. Check them out…if you dare! 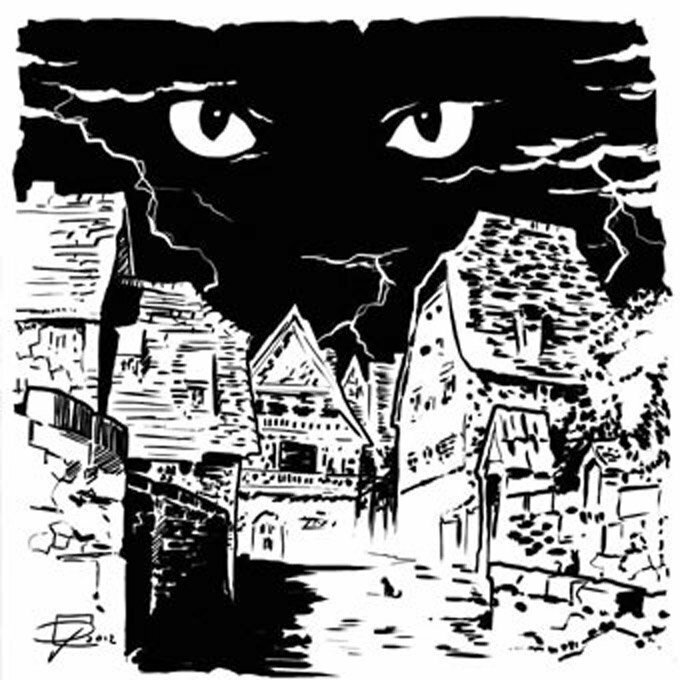 We find out why in the town of Ulthar, “no man may kill a cat”. There used to be a time where an evil couple in a cottage killed every cat they saw. Then a group of strange dark Wanderers, who seemed magical with their unusual dress and telling of fortunes, came to town. Then, the Wanderer’s prized black kitten went missing. The Wanderers didn’t like that. One. Bit! 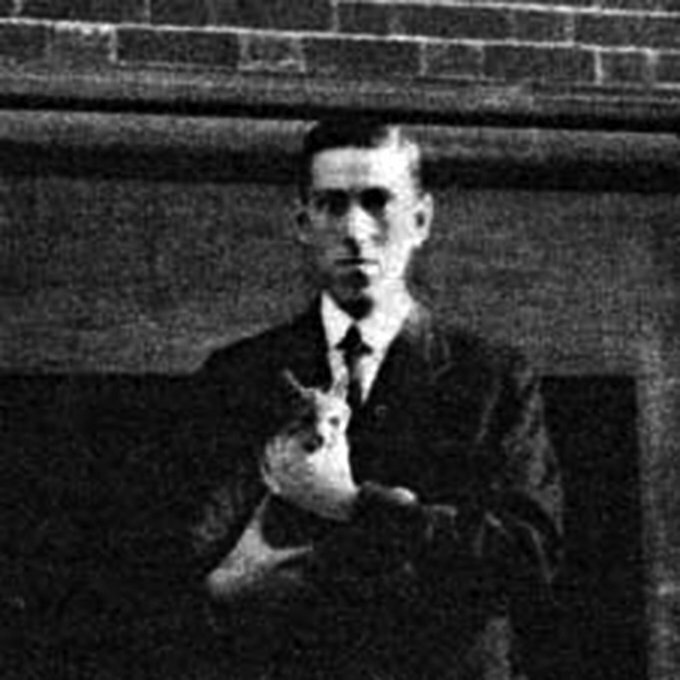 This was one of Lovecraft’s own favorite stories, because he was a huge cat-lover! I’m glad he had cats to keep him company, what with his terrifying imagination. I wonder if cats could have defeated Cthulu? game, with a present for his humans. At first, they think it’s another bird. Or is it a goose claw? Nope, it’s human fingers. Oh no! 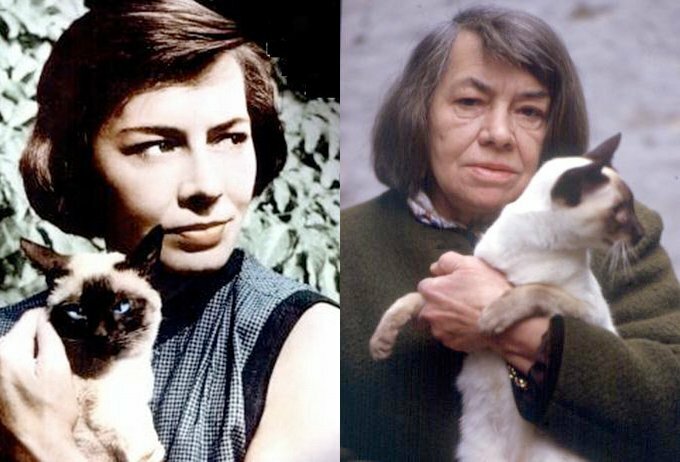 , was known to be a misanthrope, but boy, did she love cats. She’d write poems about her beloved cats and sketch them, too. Her cats were always there by her writing desk, helping her along. , makes this fantastical story so believable, I was left wondering if maybe it was autobiographical. And look, someone made a short film of it! 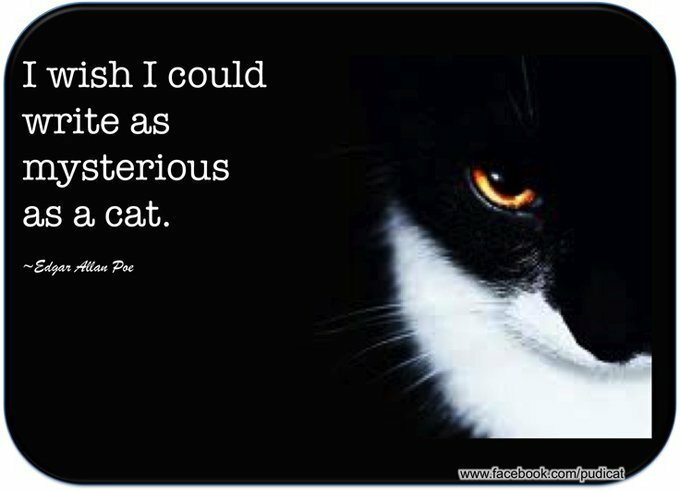 “I wish I could write as mysterious as a cat.”–a quote attributed to Poe, though there’s some debate whether Poe ACTUALLY said this, maybe because of the bad grammar? But it sounds like something ole Ed would say. I, personally wish I could do ANYTHING as mysteriously(?) as a cat! In this darkly imagined tale, a witch has given birth to dozens of cats, and made her children from scraps in her yard, or just stolen them. She now finds herself dying, poisoned by an enemy. The cats and children must learn to carry on without her, and avenge her murder! This story is not for the faint at heart (or stomach!). The witch vomits up magic, and there is some catskin used as part of a spell. But a cat does the spell, so it’s okay? This story is in Magic for Beginners, a collection of Link’s weirdy tales, and it’s a super-fun read. But if Catskin is too scary, look at a Cat of the Day Calendar. October kitties are so cute! A lot of these stories feature Black Cats! Black Cats have a really hard time around Halloween.